Welcome to our second newsletter for 2018. It’s just a quick one to let you know about a few things happening at Trade Risk. 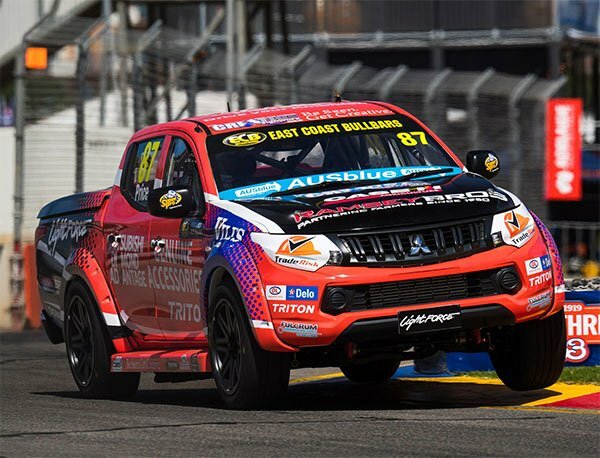 As a proud sponsor of Team Triton Racing in the SuperUtes Series, we have a bunch of tickets to give away to the Winton SuperSprint later this month. The SuperUtes are a support category to the Supercars, and these tickets provide access to the full three day weekend. Not only that, but you’ll also get a ‘meet and greet’ with the team. Entries close Wednesday 16th May. Please note that entry is only open to current Trade Risk clients. This competition has now closed. Congratulations to the winners! 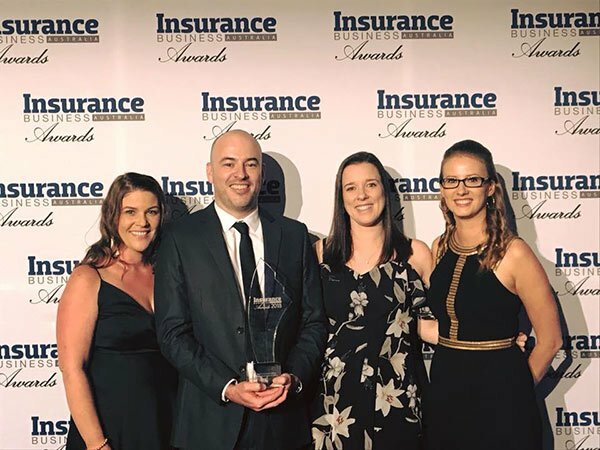 Last Friday night a few of our team headed to Sydney for the Insurance Business Awards. We were finalists in two categories, and we’re very pleased to announce we won the Customer Service award! The awards are a big deal, and are open to all brokerages of all sizes across Australia. To collect the award in front of the 600 industry heavies in attendance was a massive thrill, and a real credit to the amazing work our team does every day. A huge thanks must also go to our thousands of loyal clients. Without you there would be no Trade Risk, and no awards! We’ll have more information about this next week, but just quietly for now, income protection is back! For the last couple of years we’ve been referring our clients to another adviser for income protection, but we now have our own in-house adviser again. Look out for a formal announcement later this month. It might seem like a strange request, but if you’re not interested in receiving our occasional newsletters, we’d love for you to unsubscribe. Our newsletters are emailed to all past and present clients, as well as those who have requested quotes from us in the past. If you don’t want the emails, just unsubscribe using the link in the footer. No hard feelings! Thanks again for supporting Trade Risk, and if there’s anything we can help with please get in touch with us on 1800 808 800. Shane & the Trade Risk team.